Snow making was in full swing this week and allowed us to open many additional trails for the weekend. We are aiming at opening a total of 42 runs by Sunday, including those open for the 24h Tremblant event. Trails for all levels are now available, including the longest trail on the mountain, the Nansen, which is open from top to bottom! Over a length of 6 kilometres, it is a delight for beginner and intermediate skiers and snowboarders. 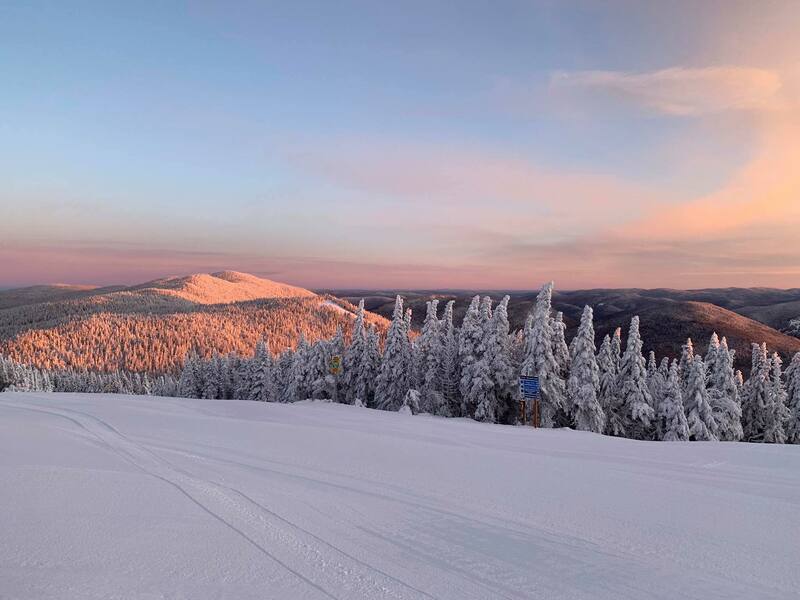 For adventurers, three glades are already open on the North Side! In order to access these newly opened trails, more lifts will be operational, including the Flying Mile as of Friday. For Saturday, the Expo Express and Casino Express lifts will also be open. Don’t forget to try the new high-speed quad Lowell Thomas Express! To launch the snow park season, adepts will be delighted to discover the brand new Mitik Park in the Sissy Schuss Trail at the bottom of the North Side. Take the Expo Express to access it again and again! Enjoy your weekend as you discover the new Tremblant Experience!